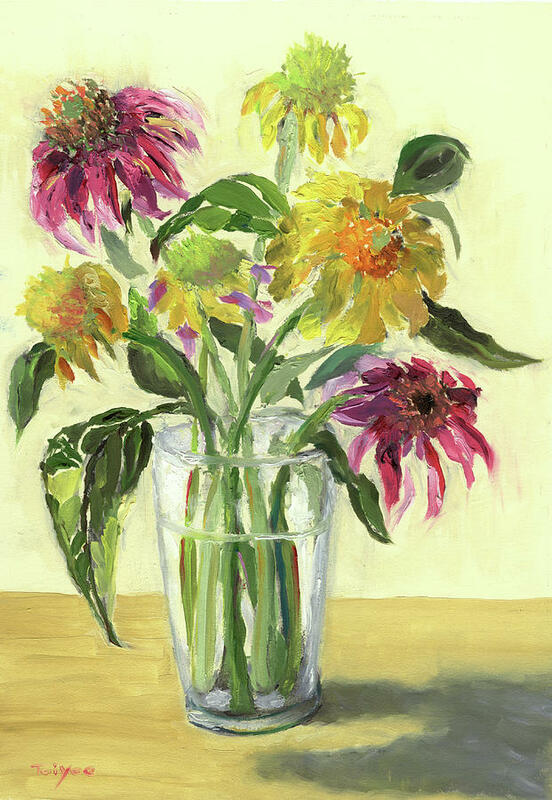 Zinnias In Vase is a painting by Tai Yee which was uploaded on March 19th, 2018. 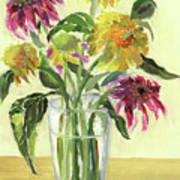 This is a delightful still life painting of flowers in a vase. 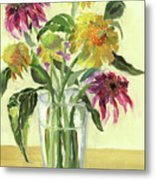 I have used the complimentary colors of yellow and purple. 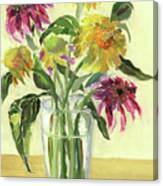 There are no comments for Zinnias In Vase. Click here to post the first comment.